The state of our teeth can be a pretty good representation of our health. Many people deal with cracking teeth, cavities, sensitivity of the teeth and gums, and more. Most of us have been taught about the external care of teeth which just includes brushing and flossing- but there is SO much more to healthy teeth than that! There are many things you can do to improve the health of your teeth. Luckily, most of these will sound familiar to many of my readers! Minerals play a VERY big role in dental health. Our enamel is the most mineralized substance of the body: 96% of the enamel is pure mineral! (source). Using HTMA can help determine where your mineral imbalances are so we can see what we need to focus on first. Cell salts are homeopathic remedies made from minerals. They help your body utilize minerals better, unlike supplements that just add a huge amount. Cell salts are gentle, safe, and very effective. The calcium cells salts are best for bone and dental health: Calc fluor, calc phos, and calc sulph. You can try the cell salts individually or go for a blend of them like this Bioplasma. Most people know fluoride as the stuff put in toothpaste to give us strong teeth. It’s also put in our water supply because it is supposedly so amazing at preventing cavities. There is a huge difference between naturally occurring fluoride and the sodium fluoride that is thrown in our water. For one, the former is natural and in small amounts in food and water and the latter is a synthetic form that is toxic waste. Harvard University declared a few years ago that sodium fluoride was actually a neurotoxin, meaning that it destructive to nerve tissue. The study from Harvard focused mostly on the effect that fluoride has on children. The worst offenders for this added, toxic fluoride are water and toothpaste. Look for water filters that get the fluoride out (like Berkey or Tapmaster) or look here for other ways to make sure you get clean water. The toothpaste we will talk about below! As mentioned above, most toothpaste is going to have that toxic form of fluoride in it, and it is usually filled with other nasty ingredients. Sticking to a natural form of toothpaste is best for our dental health. You can make your own with coconut oil and baking soda, or you can go with other awesome options like Poofy Organics. We use the Toddler toothpaste for our son, and the tooth powder for ourselves (which is amazing! Tooth powder might sound weird, but I promise that you will see the difference in your teeth with this.). They also have an awesome mouth rinse that helps combat plaque and bad breath: see all of these here! Fat soluble vitamins are a crucial part to our overall health. There has been so much misinformation about Vitamin over the last several decades, but now people are going crazy over vitamin D supplements. In truth, we need BOTH of these vitamins. But they need to be in a proper balance! Cod liver oil gives us this perfect balance of vitamins A and D. I do not advocate for fermented cod liver oil- if you use it and it works for you, great. But I never could get myself to actually try it as my gut was telling me something was “off” about it- and once this report came out a year or so ago about how it is rancid and not as nutrient dense as it is claimed. My favorite cod liver oils are NutraPro and Rosita’s. NutraPro has the best value of any other natural cod liver oil I’ve found (and I’ve done a lot of digging just to find the cod liver oils that don’t add synthetic nutrients- it is horrible but MANY of the brands of CLO out there add synthetic A and D!). You can read my full breakdown on the benefits of CLO here, and my comparison of NutraPro and Rosita’s. Or you can find them both on Perfect Supplements’ site, where you can save 10% with my code SASSY at checkout! They also have ghee and high vitamin butter oil which can provide K2 for added absorption of A and D.
Bone broth is one of the most powerful healing tools in the natural healing world. Broth provides highly bio-available nutrients, helps to heal and seal the gut lining, and can be a great source of energy. 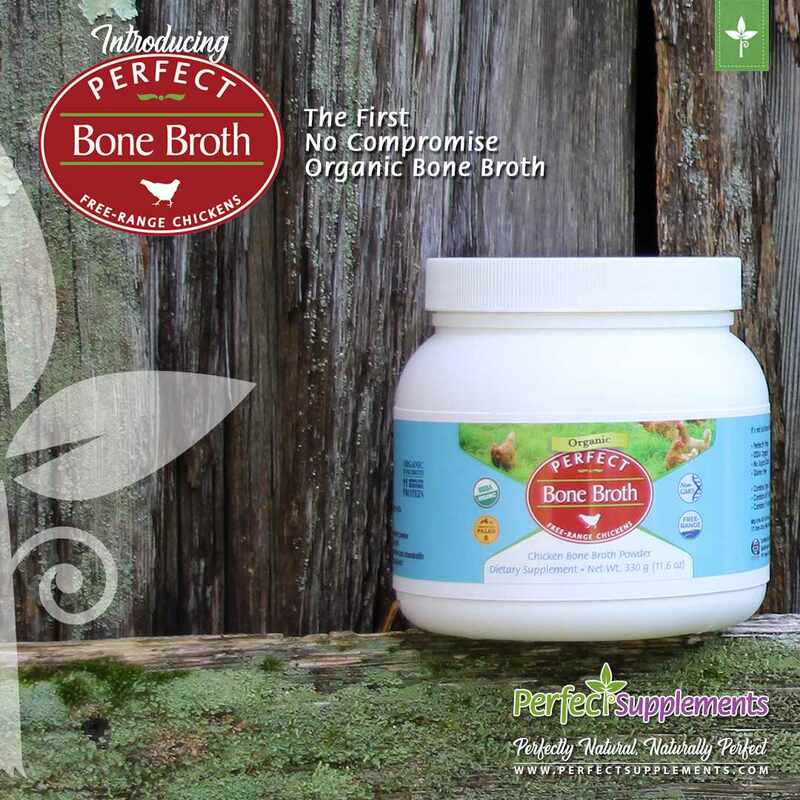 Beef bone broth tends to be the more nutrient dense option but chicken bone broth can be easier and just as helpful. You can find some ideas for recipes here on my friend Renee’s site, Raising Generation Nourished! Herbal infusions are also powerful for healing. They are extremely nutrient dense, and since they are also liquid they supply extremely bio-available minerals to the body. Nettles and oatstraw tend to be my top choices for the most nutrient-dense infusions. You can read about how to make infusions, where to find the herbs, and what they are all used for here. I know what you are thinking, what in the world would we use with powdered eggshells?? Eggshells are extremely mineral rich, especially with calcium. You can crush or grind the shell of your eggs after you boil them and let them dry. You can add this powder to your toothpaste to give it a boost of minerals! Oil pulling is something many people have been raving about over the last few years. It is an Ayurvedic practice that helps to detox your mouth of any bad bacteria that could be lingering in there. You basically just swish an oil (coconut, sesame, or even olive) in your mouth for about 10 minutes each day, and then spit the oil out once you are done (preferably in the garbage and not down a drain). You can read a bit more on this here. I’ve also heard of people swishing with wheat grass juice too to help remineralize the teeth even further. And finally, try to find a holistic dentist. There are a lot of dentists out there that are either realizing the harm that mercury amalgams and fluoride have caused, or they already have known this for years. Many of them will be able to fully assess your dental issues and come up with more ideas to help you heal. You can find a holistic dentist near you with Holistic Dental’s website. Why We Need to be our own Best Advocate!